"If I'm going to change the rules… then I should be able to also change myself!" Death the Kid commonly called "Kid" by his friends and family, is one of the main Meisters that the series follows. Be Kid for a day! 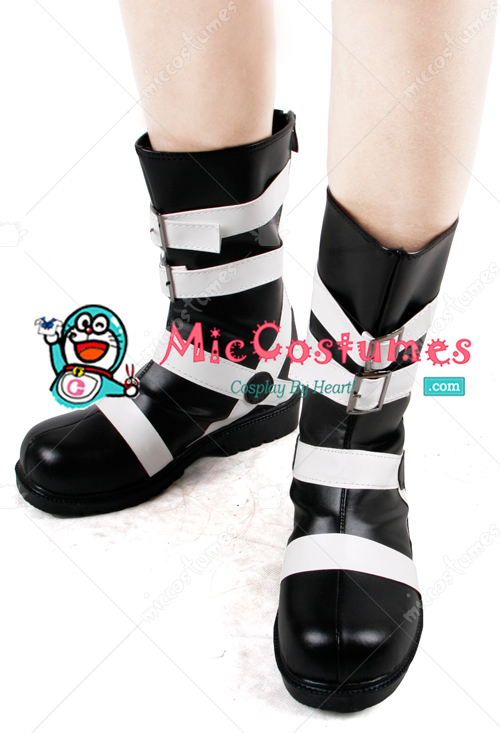 Perfect your Deth the kid look with the SOUL EATER Death the Kid Maka Cosplay Boots! 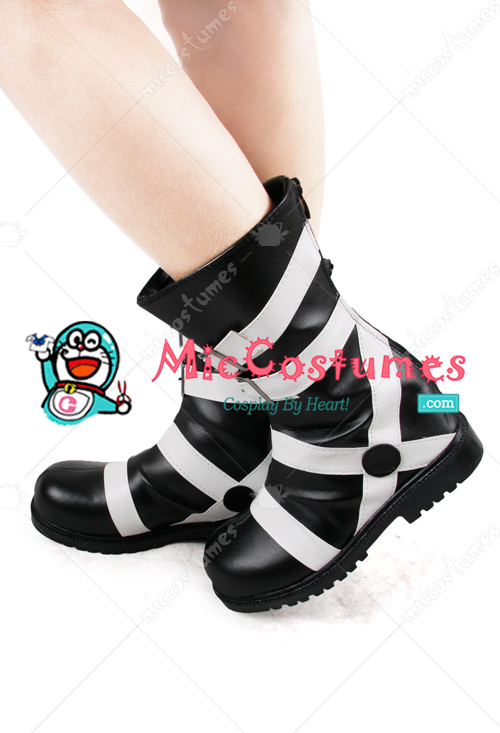 The boots are great!!! They look like they do in the picture. I was worried at first since shoes are hard to fit, but I ordered a six since that's my size and they fit!!! The length is perfect. 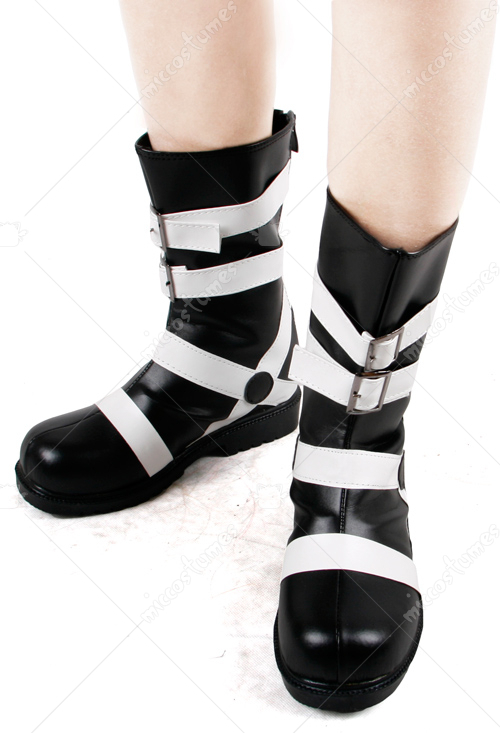 I have really narrow feet and they are a little bit wider so my feet slide a bit, but its not overly big where I cant walk around in them. Gorgeous!!! I used them for a convention and got lots of compliments!